If you come across any external links that don’t work, we would be grateful if you could report them to us through the Contact Us link on the left. Please note that external links from this website may include material of a political nature. We take no responsibility for information contained on external links from this website. 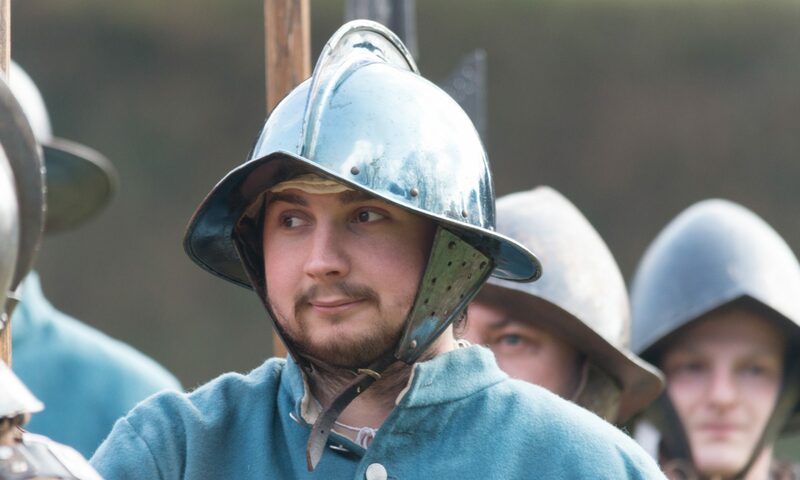 Views expressed by individuals on their own webpages or on external sites they link to are not necessarily those of Earl Rivers Regiment or of The Sealed Knot.